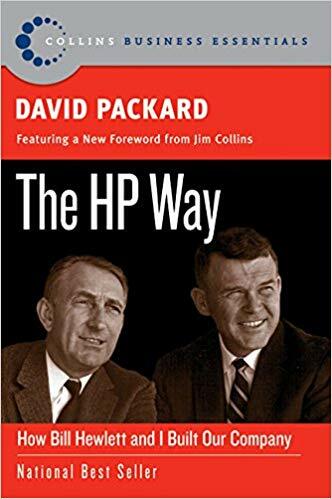 With Bill Hewlett, David Packard was cofounder of the Hewlett-Packard Company. In September 1993, he retired as chairman of the board and was named chairman emeritus. He served in that position until his death on March 26, 1996.